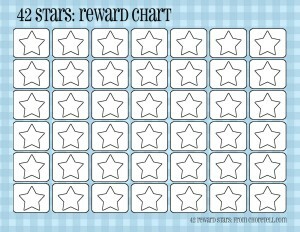 Each one of these plaid reward charts has 42 stars. 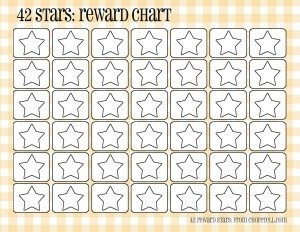 Your child can color in the stars as each step is completed on the way to his or her goal! 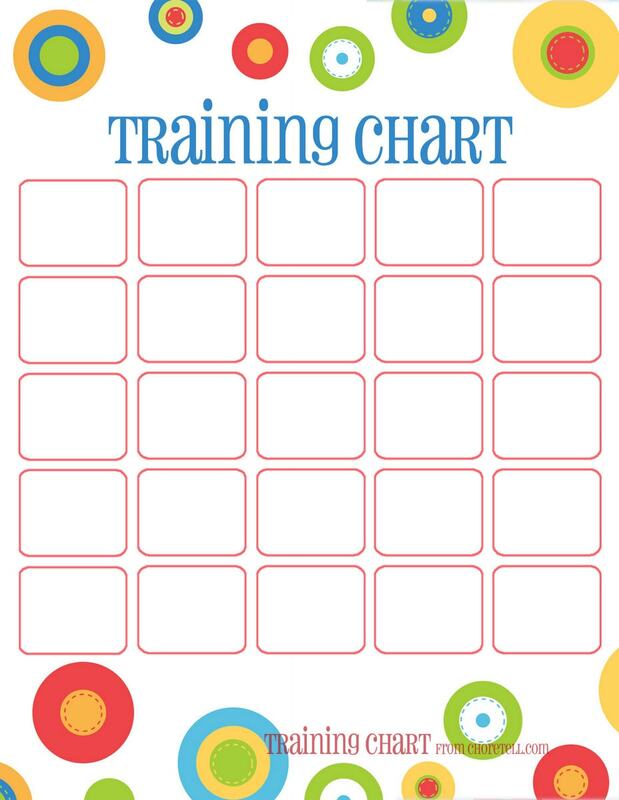 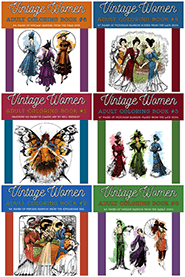 Just click on any of the small chart images below to get a larger printable version. 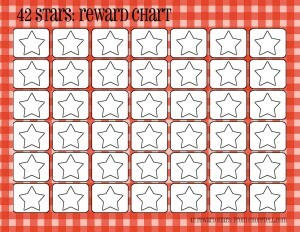 If reward stickers might be more fun to mark accomplishments, try some scratch-n-sniff stickers here!